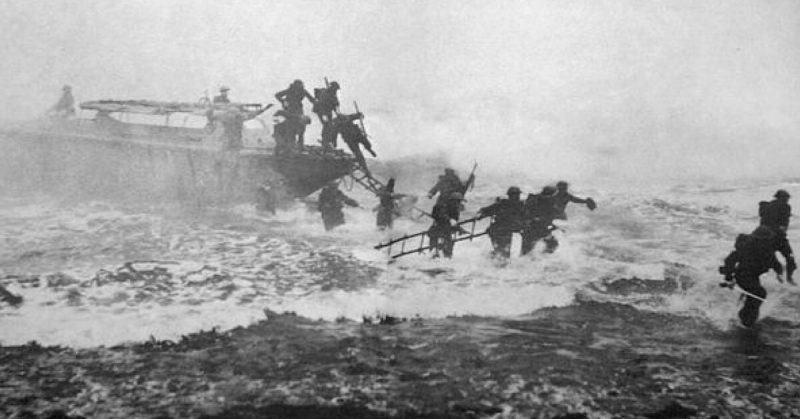 Jack Churchill leads a training exercise in Scotland, broadsword in hand. To those he fought beside, Jack Churchill seemed like a man without fear, but to those he faced in combat, he was a terrifying figure, such was his bravery in battle. Few could withstand him at close quarters. He moved quickly and quietly, workmanlike and efficient, most often with a basket-hilted broadsword in one hand and a rifle, bayonet honed to a keen edge, in the other. 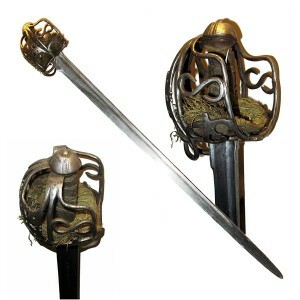 The combination of sword and bayonet suited him. He practiced hard and used his skills at any opportunity. 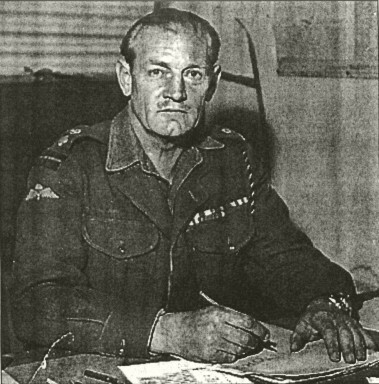 It was during May of 1940 that Jack Churchill performed the feat which cemented his already growing reputation. ‘Fighting Jack Churchill,’ they called him after that. The Sergeant raised his eyes to the tower. He took in what was happening in an instant. He was raising his hand and taking a breath to shout when the arrow hit him in the soft spot at the base of his neck. He was dead before he hit the ground.